One of Steam’s most positively reviewed games finally makes its way to consoles as TaleWorlds Entertainment announce the release of Mount & Blade: Warband on both the Xbox One and PlayStation 4. What originally started as a hobby launched to critical acclaim on Steam in 2010 and shipped over 6 million copies. Over 40,000 people left reviews on Valve’s digital distribution platform which resulted in an overwhelmingly positive score. 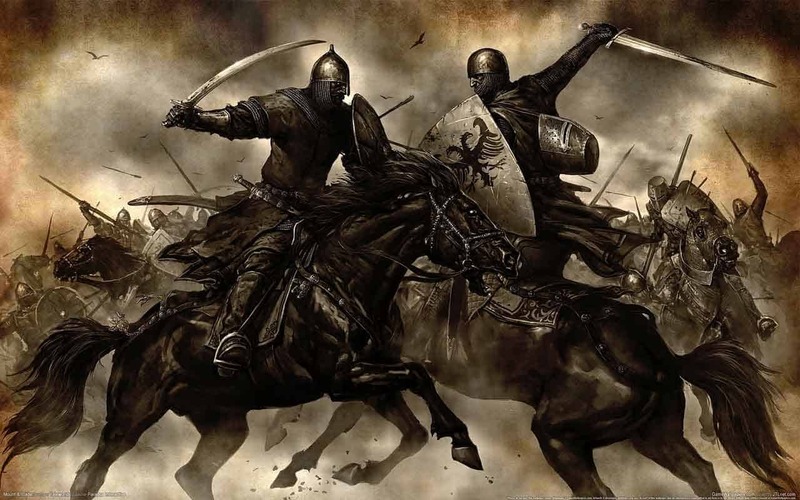 The console port of the game offers the same experience available to the PC players of Mount & Blade: Warband. The upgraded textures and improved graphics, new visual effects and up to 32-player siege warfare are all supported at launch. Also included is the games under-rated campaign mode that sees you begin your journey as a lowly commoner before advancing, albeit through politics or battle prowess, up the noble ranks to eventually own your land and command multiple armies. Available digitally for $19.99 players can now purchase the game on both Xbox One and PlayStation 4 with a physical version available exclusively in the UK.